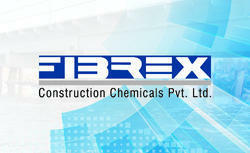 Pioneers in the industry, we offer epoxy flooring, seamless flooring and squash court flooring from India. Water-based amine technology for epoxy application over green concrete. Seamless resin flooring gives that extra touch of magic. ... No joins, no edges just beautiful natural resin floors throughout your home. 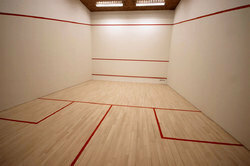 We are the leading supplier of Squash Court Flooring made available to our clients at competitive prices.